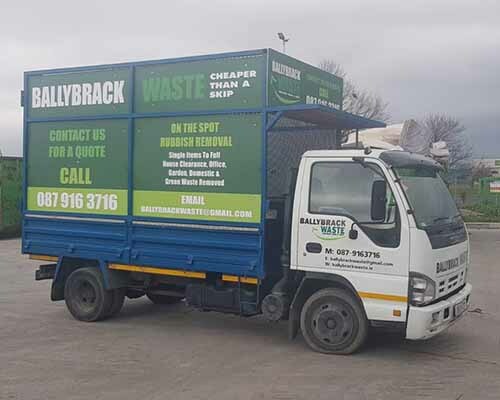 If you have rubbish that needs to be cleared then Ballybrack Waste are your waste removal experts. 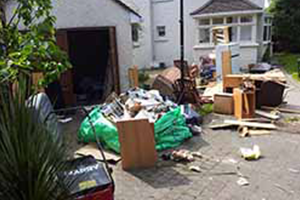 We provide an on the spot waste and rubbish collection service in Dublin. Our rubbish and waste removal service is for homes and businesses. We are a fully insured licensed waste permit holder for all your waste removal. Black bags and skip bags collected. We are competitively priced and will take any job no matter how big or small whether its a single item or a full load. 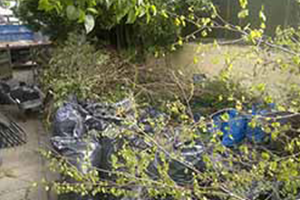 Ballybrack Waste are Licensed waste permit holders and fully insured. All waste is disposed in landfill or recycled. We aim to recycle as much waste as possible to help protect the environment.